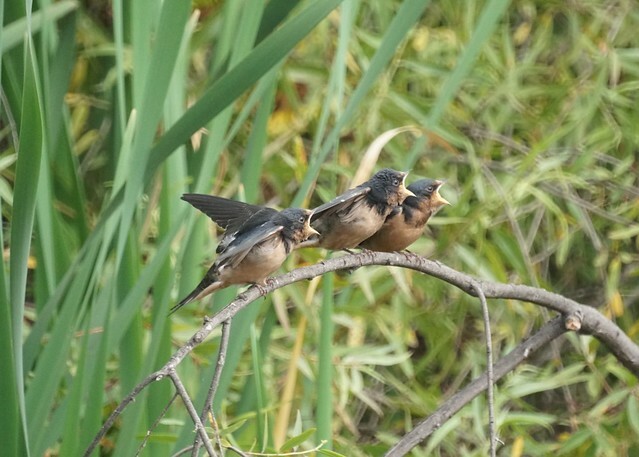 We haven't had a chance to go out birding recently. Mike's been busy at work. Prado is nearby, so last weekend we stopped by. 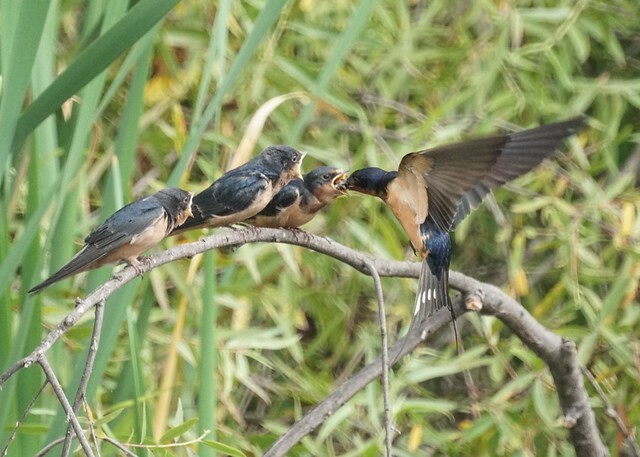 The best find was three baby barn swallows on a branch with the parents feeding them. 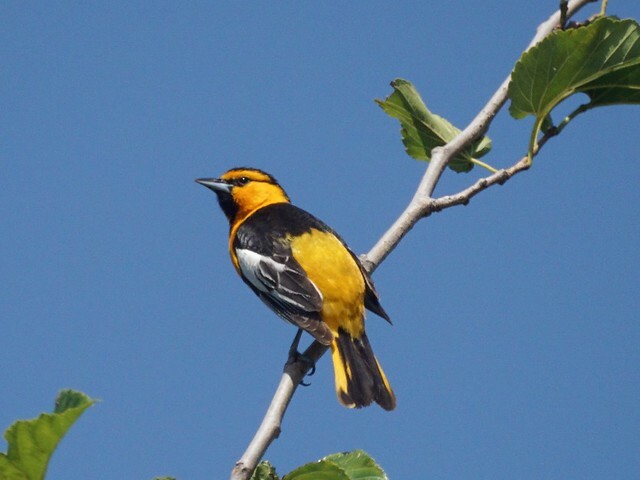 The bullock's oriole was stunning. 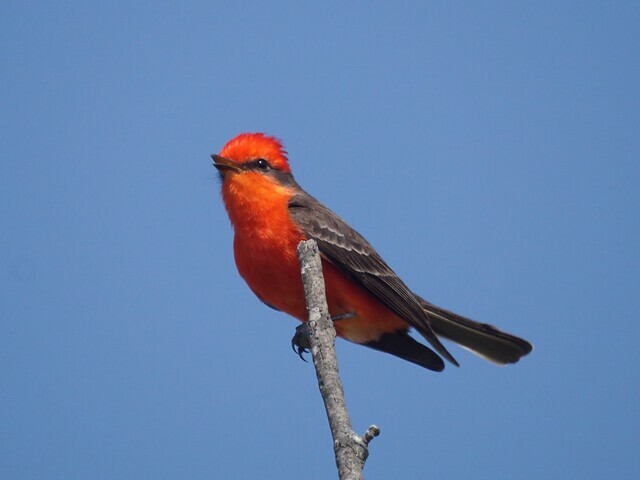 The vermilion flycatcher was stunning as usual. 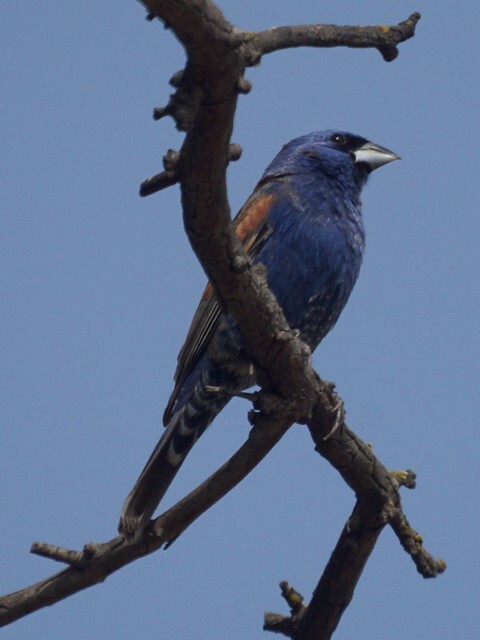 Your photos of Birds are so amazing. I'm working on a children book about Mother goose and goslings. I would like to ask your permission to use this photo for my book. Please let me know if it OK and how would you prefer your credit appear? Thank your for your time and support.